In continuation with our Email Marketing 101 series, today we are covering the best times to send email marketing campaigns. 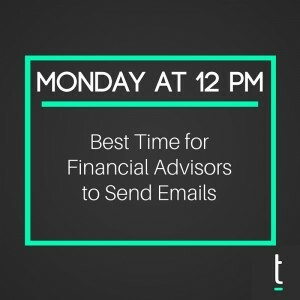 We are dedicated to helping financial advisors grow their business, and based on our own experience, as well as outside research from sources like Constant Contact and Vertical Response, we hope this post helps you more effectively choose the best time to reach out to your current and prospective clients. 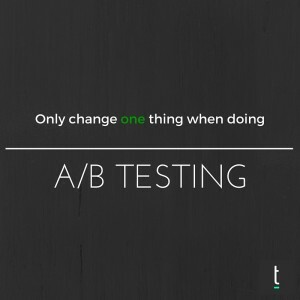 A strong place to start when attempting to choose the best time to send out your company’s email marketing campaigns is to look at the industry trends. 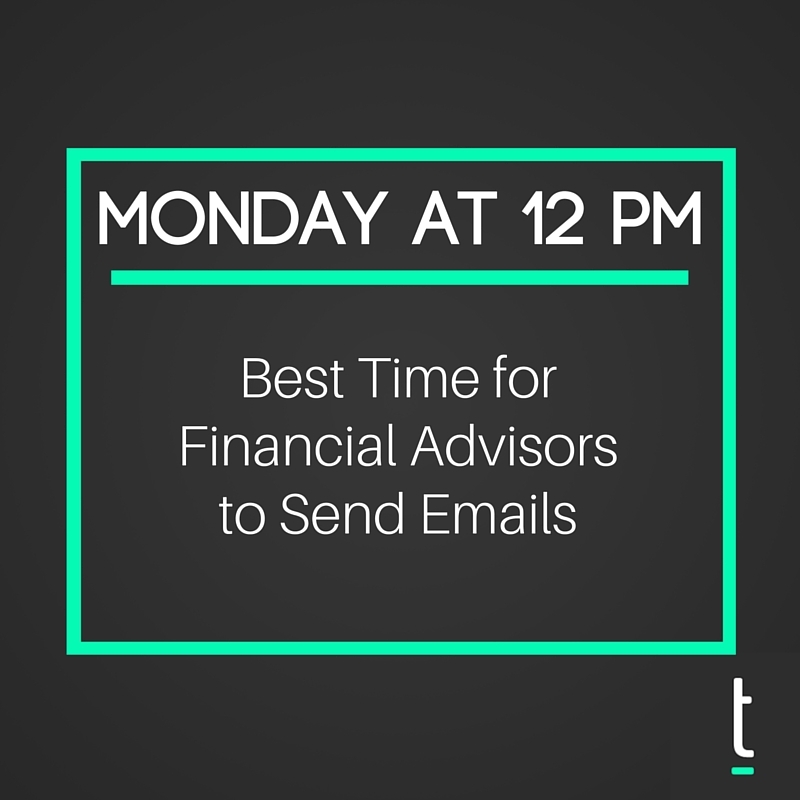 According to data collected by Constant Contact, the best time for financial advisors to send their emails is on Monday at 12 pm (local time). Messages sent around this time received the best average open rates. This likely attributes to subscribers being refreshed and engaged after the weekend; their schedules for the week not yet filled up with plans and commitments. Research completed by Vertical Response also noted that messages sent this day and time had the highest ROI. While looking at industry trends is a smart starting point, it is still important to consider your unique audience. Think of your “average” client and your company’s target audience. Are there any overarching routines that these people have that may affect when they check and open their emails? Do they tend to be morning people or night owls? Are they people who continuously check their phones or do they solely open their emails on their computer once or twice a day? Know your audience so that your message has the best chance to reach them at a time that they will open and engage in it. More specifically, it is key to consider each campaign uniquely. When you first are starting out, you should choose a send time and stick with it, (taking industry trends and your audience into account) so that your subscribers are expecting to hear from you and are on the lookout for your next message. However, each campaign is different. For example, if you are sending a message asking your clients to attend an upcoming event, a sense of urgency is necessary. Sending an email weeks in advance (perhaps during your typical monthly newsletter) will not be as effective as sending a separate email close to the registration date. People respond to a sense of urgency, so breaking your consistent send day and time may prove effective in select cases. Considering industry trends, your personal audience, and each unique campaign will provide you with a good idea of the best time to send your email marketing campaigns. However, the best way to pinpoint a prime send time is to look at your past send data and TEST, TEST, TEST. Note the average open rates, click-through rates, and bounce rates for your previous campaigns and then look for any links to optimal times and days. If you have a longer list of subscribers, segmenting your email list may prove extremely effective as well. You can also experiment by sending the same message out at different days and times to see how each message performs. 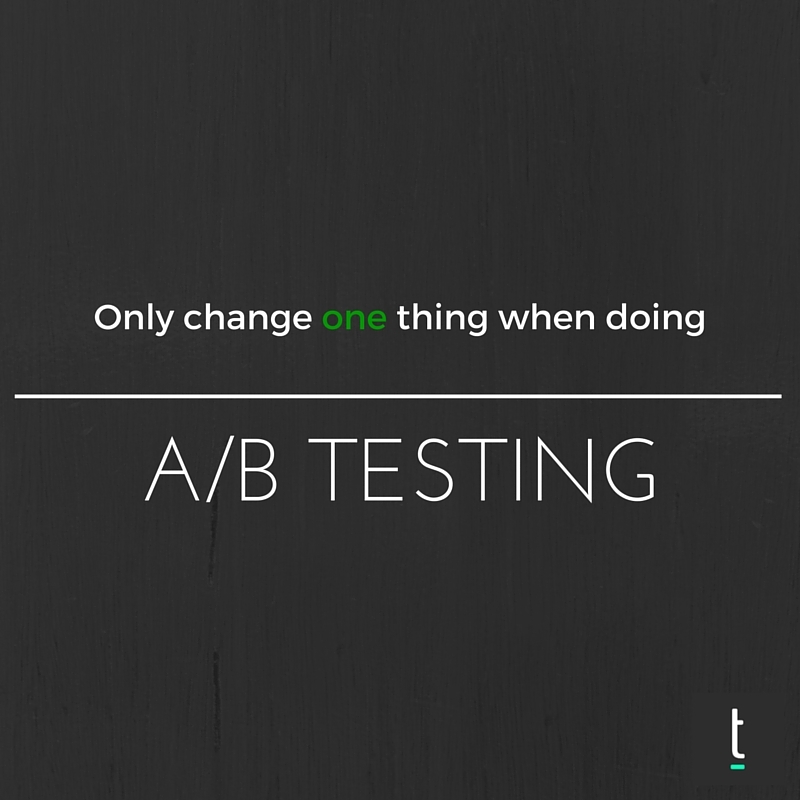 With this kind of A/B testing, it is important to remember to keep all factors, aside from the send time, the same. In addition to developing successful websites for financial advisors, Twenty Over Ten aims to help clients develop successful online marketing strategies. 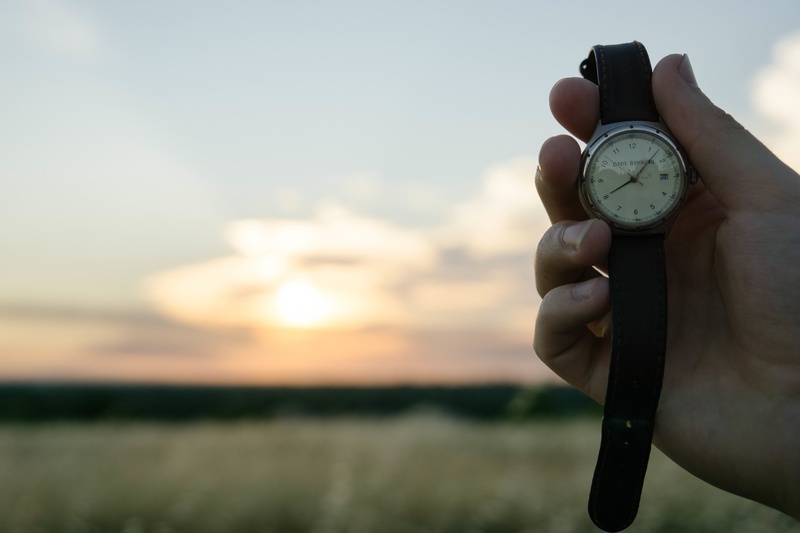 We hope this post helps guide you in choosing the most effective time to reach out to your clients with your company marketing email campaigns. Check out our other posts in the Email Marketing 101 series: Writing a Strong Subject Line, Email Service Providers, Message Content, and Building and Segmenting Subscriber Lists! Also, check out some of our latest posts to see what other clients are doing in our Client Showcase: Sullivan Financial – Financial Planning for Gen X/Y and Client Showcase: Fairlead Financial Group.